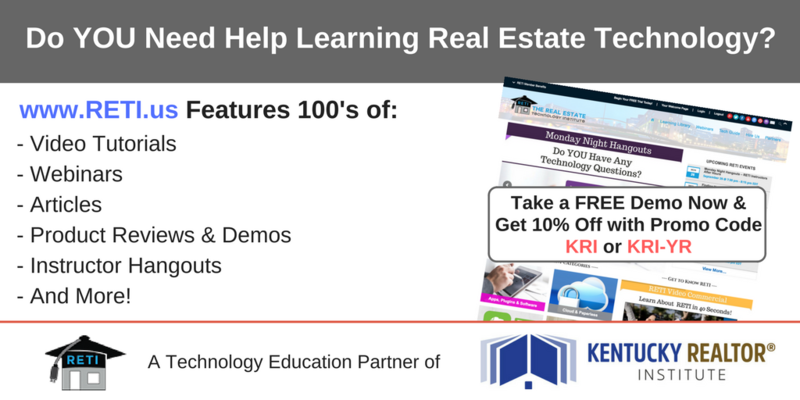 This popular continuing education elective provides a comprehensive introduction to the potentially lucrative field of commercial real estate. In this course you will learn how to realize the investment opportunity for various categories of commercial property, including office, retail, industrial, and multi-unit residential. You will also explore the financial and tax elements involved in commercial real estate. This elective features learning objectives and key terms and case studies to reinforce key concepts. From identifying property types and investment opportunities to developing a practical marketing plan, this course brings commercial real estate into focus for you! Note: Once you register, you can begin immediately. All course work must be completed in a 12-month period to earn CE credit. Your completion date of the course determines the year the credit will be issued. Tech Support (Dearborn): Contact for technical issues including problems accessing your course, navigating through the course or if you get locked out. Tech support will be available via email during regular business hours.